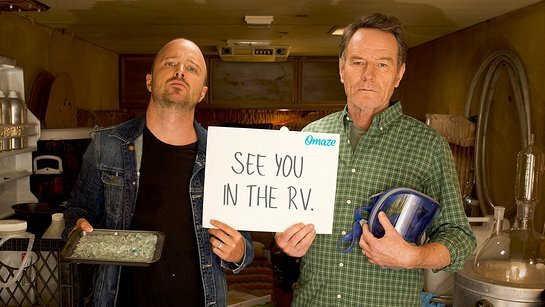 Breaking Bad fans listen up – here is your chance to cook with Bryan Cranston and Aaron Paul in the Breaking Bad RV. 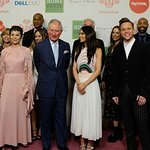 omaze.com is giving you the chance to win this once-in-a-lifetime opportunity, and all you have to do is donate to the National Center for Missing and Exploited Children and the Kind Campaign. The lucky winner will win the chance to join the real Walter White and Jesse Pinkman in The Krystal Ship to whip up some delicious food, take tons of pictures and bond over the most addicting show ever made. Flights and hotel included. The National Center for Missing and Exploited Children’s mission is to help find missing children, reduce child sexual exploitation and prevent child victimization. Since 1984, NCMEC has served as the national clearinghouse and resource center for families, victims, private organizations, law enforcement and the public on issues relating to missing and sexually exploited children. To find out more about this “omazing” opportunity, click here.